A garden of absolute delight! 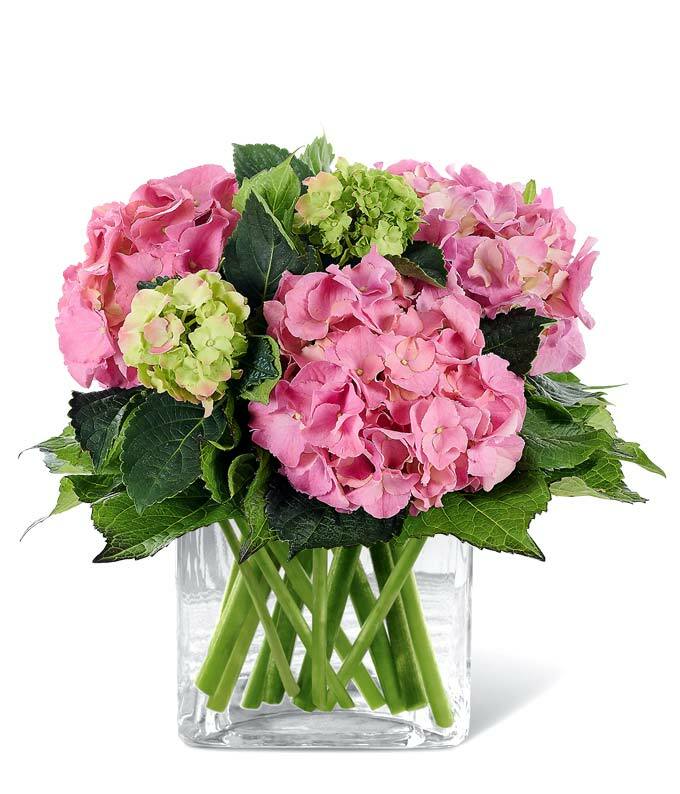 A resplendently colorful hydrangea plant is the star of this thoughtful gift that is certain to create plenty of smiles for your lucky recipient. Comes delivered in a square glass vase.